Mod APK or Modded APK- What is this! There may be a few sections of us who are unaware of Mod APK. Unknown to this very fact, the readers are surely missing something in their journey in the world of apps, especially for the gamers who love to mobile gaming. 1 Let’s not waste any more time, and let us guide you on facts on Mod APK. 3 What is Mod APK? 4 What is the purpose of the Mod APK? 5 Are Mod APKs or Modded Apps safe to use? 6 What’s the difference between the APK and Mod APK? 7 How do I make Mod APK for Android games? 8 Can I play Mod APKs on non-rooted Android? 9 How do I download Modded APKs of Android Apps for free? 10 How do I install Mod Android games? 11 What are the best websites to download Modded APKs? Let’s not waste any more time, and let us guide you on facts on Mod APK. APK is the file format of the apps for Android Operating System. 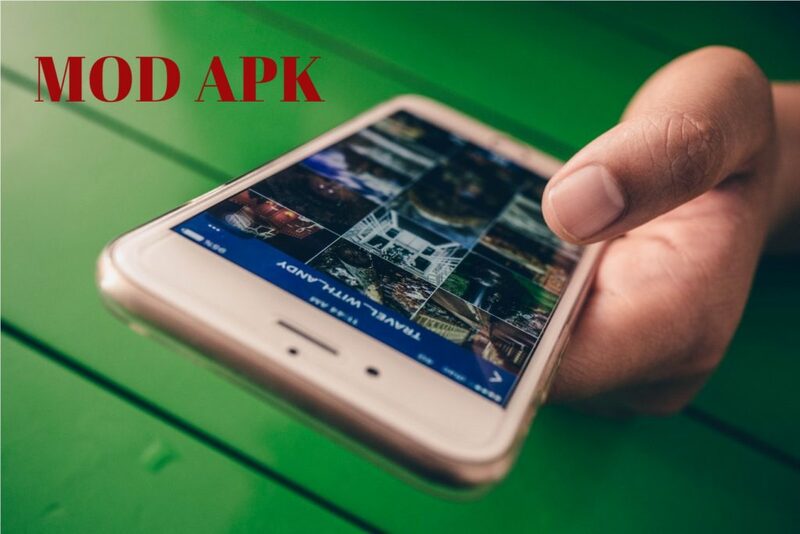 The APK file is the complete package which contains the installation of the mobile apps and upon development and installation finish, the developers compile the whole work into the APK file. Thus, we can say that the APK file contains all the codes, the resources and everything else which can be installed on the Android OS. So, what’s the Mod APK? As the name suggests, the Mod APK or Modded APK is the Modified version of the original APK file. What is the purpose of the Mod APK? 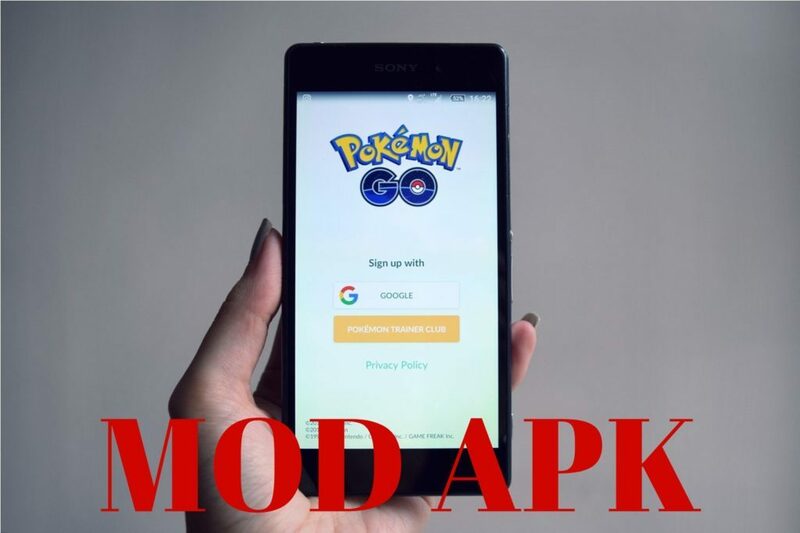 The Mod APK offers the Modified version of the APK and thus is intended to provide the better features and several other features which aren’t available in the original version or at available at the paid version. The Modded APK apps are the cracked apps which offers you the freedom to the access to several features of the apps. However, the whole process is illegal as the users are bypassing the legal terms and conditions of the apps. Are Mod APKs or Modded Apps safe to use? Since these are the Modified versions, the chances are that they may contain some malicious codes and other harmful features, which cause trouble to your phone and risk your privacy, too. However, since most of the Mod APK is available for games purpose (which is intended to offer free coins and other features within the games), the chances are that they are free from any such malicious and suspicious aspects, as the purpose of the Mod APK games is to increase the games’ fun and features. But still, download it at your own risk! What’s the difference between the APK and Mod APK? As stated earlier, you can quite obviously point out the difference between the both! How do I make Mod APK for Android games? Can I play Mod APKs on non-rooted Android? Yes, sure! You can play Mod APKs on non-rooted Android Phones! There may be some apps which need the root access, otherwise, most of them don’t need any root access and you can easily run the Mod APKs on non-rooted Android. How do I download Modded APKs of Android Apps for free? How do I install Mod Android games? What are the best websites to download Modded APKs? If you find any other name better than these, let us know and will add it, too! We hope you enjoyed reading our article on Modded Apk!